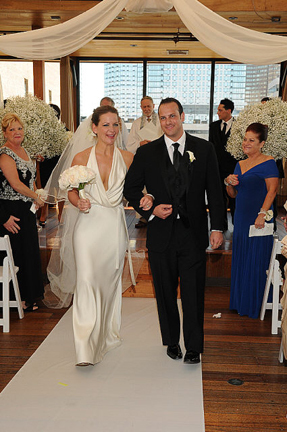 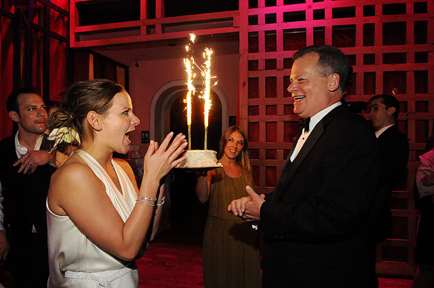 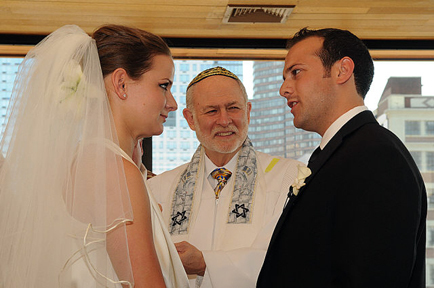 Marissa and Scott were married on June 16, 2012 in New York City. 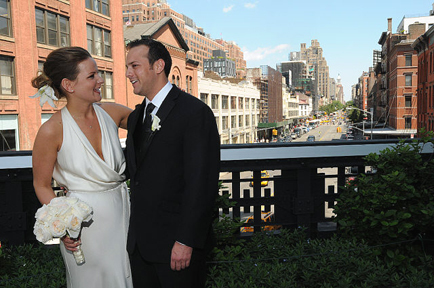 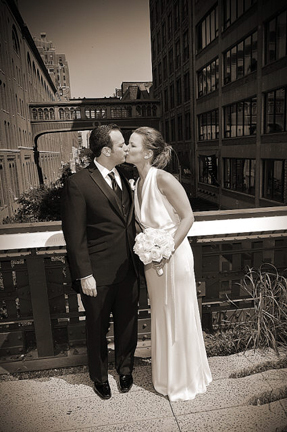 They first went to the Highline for some photos, and then to Hudson Terrace for their ceremony and reception. 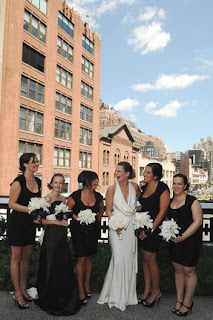 Here are a few favorite photos from their day!